Our tasty Porridge Bread is one of our most popular recipes of all time here at Unislim, all of our members can’t seem to get enough of it! The bread is free on the Feed Yourself Fit Plan so it’s no wonder its being made every week by our members. Whilst the bread is delicious by itself, we thought we give you some ideas to take your Porridge Bread to the next level and enjoy it in a whole new way. We’ve rounded up five tasty toppings for you to enjoy at home, give them a go and try something new. You’ll find it hard to pick a favorite, they’re all so yummy! Poached eggs are a great, tasty way to a filling breakfast or lunch. When you combine them with some smoked salmon on top of our Porridge bread you’re on to a winning meal. 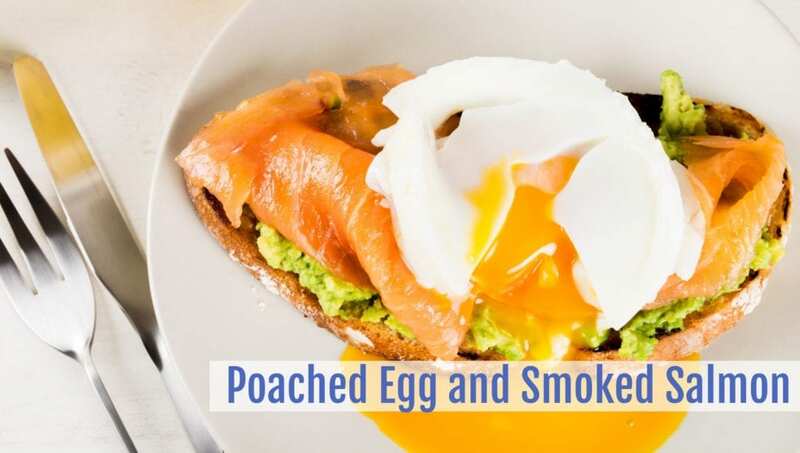 Simply toast up your porridge bread whilst your egg cooks and add on your smoked salmon. Drop your poached egg on top and enjoy the gooey, delicious flavor. Don’t panic if you don’t know how to poach the perfect egg, we’ve got you covered with our perfect poached egg recipe. Why not add in some smashed avocado as well to give you a really filling lunch option? Bananas are a great way to start off your morning with one of your five a day. They’re so tasty when they’re added to a slice of hot, toasted porridge bread. Pair them with a pinch of cinnamon they make a delicious breakfast or snack during the day. It couldn’t be simpler to whip up this free on plan treat either, simply slice up the banana (or smash depending on your preference) and toast your Porridge Bread at the same time. 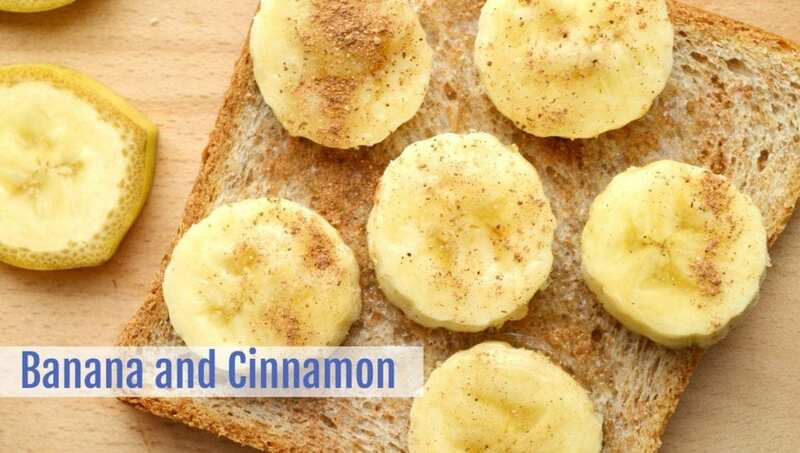 Add your banana to the toasted bread and sprinkle a pinch of cinnamon over the top and enjoy with a hot cuppa. Our cheesy mushrooms on toast are the perfect accompaniment to your fresh baked Porridge Bread. It’s a great a savory lunch or breakfast option. They’re very quick to whip up and are only 0.5 bites for two tasty slices. These would be a great accompaniment to one of our delicious soups, like our new Spicy Sweet Potato Soup from our Super Fast 14 plan. It’s another one of our members most popular recipes! 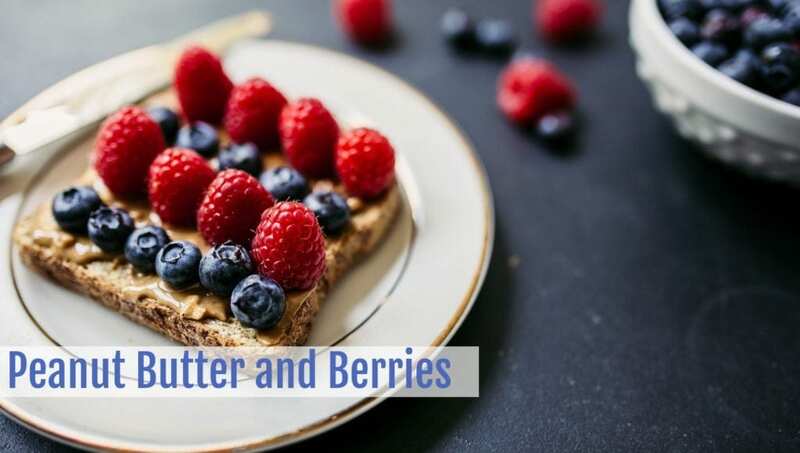 Have your tried out our Peanut Butter and Berries Toast yet? There’s nothing quite like hot toast with peanut butter melted on it to give you that sweet and salty taste in the morning. To get a variation on our original recipe why not try a few tweaks? Take your sliced porridge bread and spread the peanut butter on the toast. Mash up the berries you’ve chosen to add it it and spread them on top. Pop your bread into the oven at around 180 Celsius and bake for around 3-4 mins, or until the bread is crispy. Avocado is one of the most favorite things for our Unislimmer of The Year Finalists to enjoy, everyone one of them mentioned them when we asked for their top recipes. 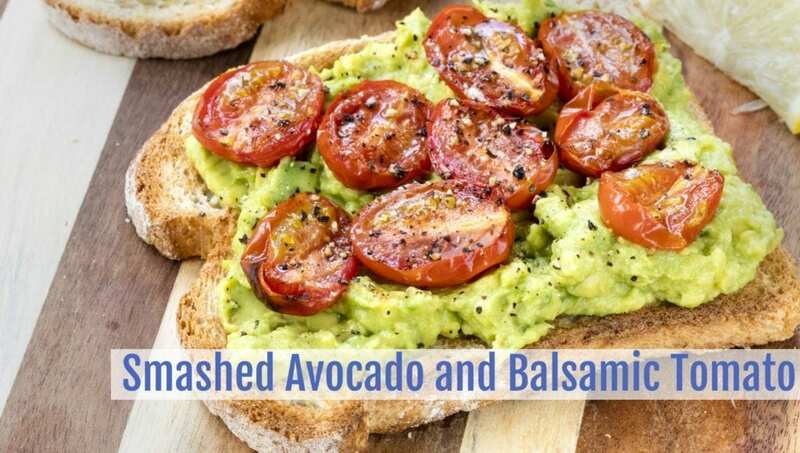 Our smashed avocado and balsamic tomato is the perfect, tasty topping to your porridge bread. It’s a great breakfast option for those slower weekend mornings or as a tasty lunch. Porridge bread is just one of the delicious meals you can make on the Feed Yourself Fit Plan. There’s never been a better time to join up and start your own weight loss journey with Unislim.